Like the late Rodney Dangerfield, the crime bill signed into law by President Clinton can't get no respect. Contrary to popular belief, it was not called the "Possession of Harmless Drugs for Personal Use Act" but the "Violent Crime Control and Law Enforcement Act of 1994." was forced — once again — to defend the 1994 crime bill he signed into law that has stoked the ire of protesters and dogged him and Hillary Clinton on the campaign trail. The former president, out stumping for his wife in Paterson, New Jersey, launched into a combative back-and-forth with an audience member, who pointedly asked Clinton, "Why did you put more people in prison?" Clinton challenged the questioner about whether he really knew the ins and outs of the now-controversial law, noting that the crime bill included a provision that exempted first-time drug offenders from being covered under the excessive sentencing laws. “Did you know that? I bet you didn’t,” Clinton matter-of-factly told the audience member, who was eventually escorted out of the rally. continued his defense, adding that 100,000 police officers were placed on the streets and an assault weapons ban with a clip limit was passed that, coupled with a background check law, led to a 25-year low in crime, 33-year low in murder and 46-year low in illegal gun deaths. No, we do not need to reverse it- that is the crisis mentality that got us here in the first place as the nation reacted impulsively to the spike in violent crime of the '80s and early '90s. 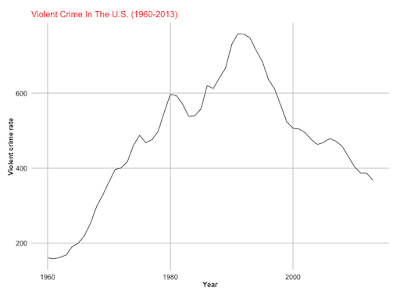 Notwithstanding the Act's positive items cited by Clinton (and inartful praising by Politico), the law merely contributed, rather than led, to a 25-year low in crime. A year ago, Vox's Dara Lind and German Lopez summarized sixteen theories for the remarkable drop in crime in the USA since the mid 1980s. 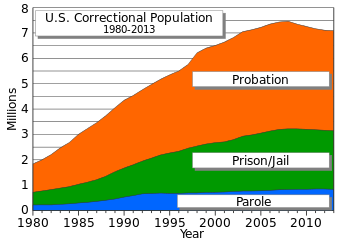 The two most applicable to the 1994 act, "more criminals are getting put in prison" and "more police on the streets," appear to account for probably approximately 10% of the reduction. "This ain't chopped liver" but must be judged against the harm created by the legislation. If with the additional prison construction a great many prison cells were left vacant, some jurisdictions presumably were encouraged to alter their approach to sentencing and/or policing. Nonetheless, they were not forced to do so. Moreover, because filling even empty cells increases marginal cost, they likely were motivated by a desire to protect against violence- or to curry favor with- an elecorate justifiably fearful of street crime. Significantly, the latter would be of limited value in a state, such as New Jersey, wise enough not to elect Judges or prosecutors. Most people are in prison under state law, Bill Clinton mentioned, undoubtedly with insufficient emphasis. 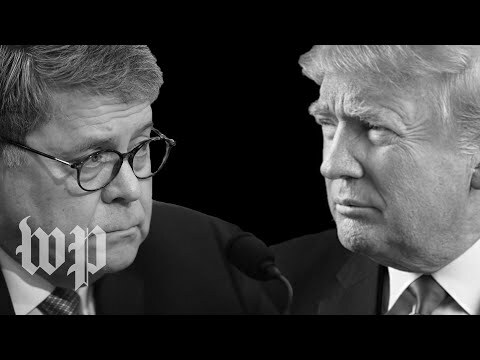 With only six percent (6%) of all prisoners incarcerated in a federal institution, the individual typically is arrested under state laws; prosecuted by a county or state employee; sentenced by a county or state employee; and sentenced to a state prison. Good luck getting that argument firmly embedded into the national conversation. The left, outraged and energized that there are more people incarcerated in the USA than anywhere else, stresses race rather than our faulty federalist system. The post-WW II right still plays to the fears its followers have of the federal government. Barry Goldwaters's principled and misguided opposition to the 1964 Civil Rights Act because of is infringement upon states, Ronald Reagan's pander to bigots as he invoked states' rights a few miles from the murder of three civil rights activists, and Bob Dole's obsession with the Tenth Amendment all characterize the GOP's infatuation with state governments. The issues have changed, the rhetoric has shifted, but all Republican politicians hail the virtues of state and local governments, however biased and corrupt they may be. In "Burying the White Working Class," Connor Kilpatrick of Jacobin comments (not about crime) "unlike with the white working class, many of the hardships workers of color face fit neatly within an acceptable liberal narrative about what's wrong with our society: racism. And when racism can be blamed, capitalism can be exonerated." Kilpatrick's remark can be altered for application to crime: "And when racism can be blamed by the left, states can be exonerated. And when Washington can be blamed by the right, states can be exonerated." I think I see a pattern.